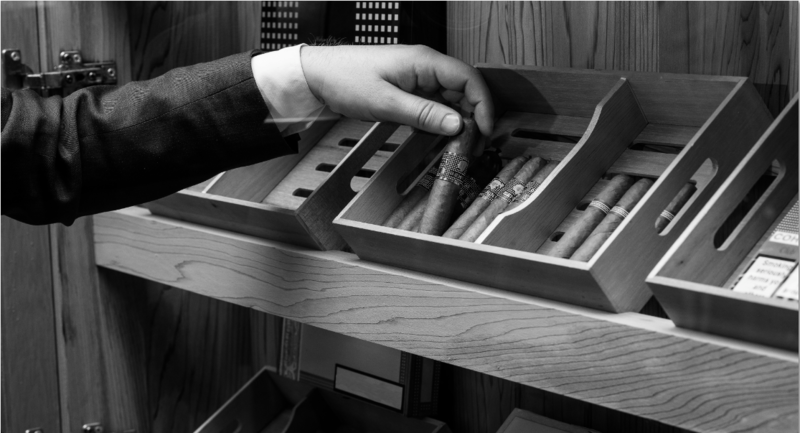 Smokes and Tipples is going to be a regular event at the Hotel Xenia on the Cromwell Road in London. It is hosted by Hunters and Frankau, the UK’s official cigar importers and sessions will be at The Living Wall Bar and Herb Garden. The evening started with the smoking a mild Cuban Havana, Champagne was also served. The Scotch chosen for the evening was Glendronach 15 year sherry cask and Glenfiddich 12 year. If you are new to cigar smoking Mark is on hand to assist in the correct way to cut and light the cigar and as is case with cigarettes you do not inhale with cigars. Now I am not a regular cigar smoker but was impressed with the choice for the evening which also included a talk by Mark from the importers about the history and the making of the cigars. The people attending surprised me as I assumed that the cigar smoking types were men of a certain age, I was wrong as there were people of all ages and quite a few young guys and young women. Overall the evening was enjoyable and with tickets at £30 which is reasonable as you get a quality cigar and complementing spirit included, along with a very entertaining talk, not to mention the chance to talk to some really interesting guests.